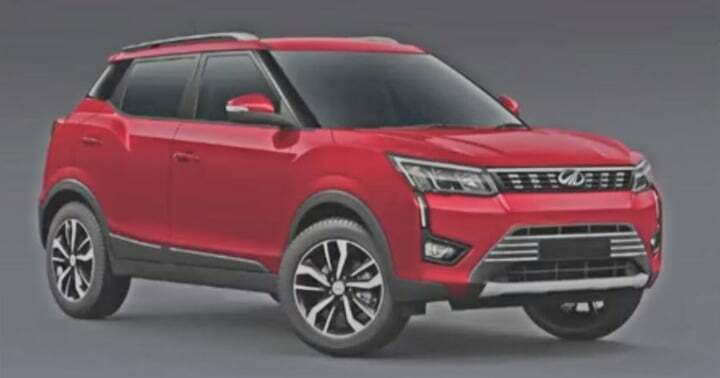 The Mahindra XUV 300 is a sub-4-meter compact SUV which is essentially the second such vehicle to be launched by the homegrown automaker in India. It is based on the X100 platform of the SsangYong Tivoli and also takes its design inspirations from the same. Its interiors are infact an exact replica of the South Korean vehicle. Mahindra has excessively optimised the XUV 300 for the Indian market. Available in a total of three plus and optional variant, this vehicle not only competes with others in its segment but also the ones placed in a segmnet above. The Mahindra XUV 300 starts at a base price of INR 7.9 lakh for the petrol variant. The top-spec petrol trim, i.e. the optional version is available at INR 11.44 Lakh. 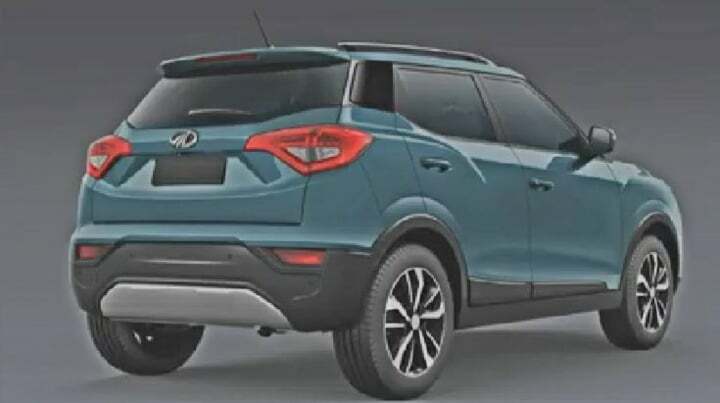 The base diesel variant of this compact SUV is going to retail in India at a starting price of INR 8.49 lakh while the top-spec trim goes for INR 11.99 Lakh (ex-showroom). 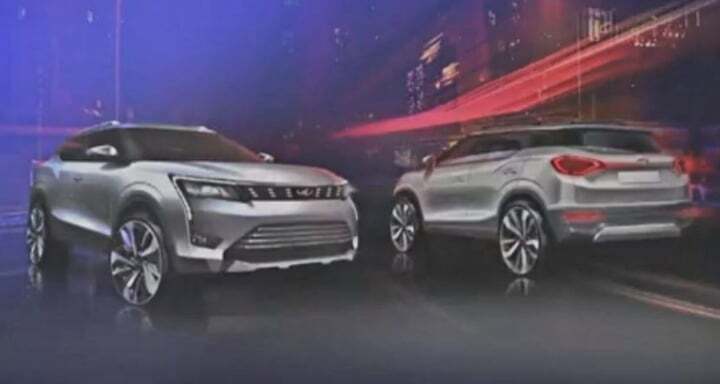 Mahindra has launched the XUV 300 with a choice of petrol as well as diesel derivative in the Indian market. The petrol engine is a 1.2-litre, 3-cylinder turbocharged unit. This is the modified version of the 1.2-litre, 3-cylinder petrol unit present on the KUV100. In the XUV 300, this engine churns out 110 BHP of power along with 200 Nm of peak torque. It is paired to a 6-speed manual gearbox as standard. Also Read: Mahindra Alturas Vs Toyota Fortuner- What’s the difference between the two? The diesel derivative of the XUV 300 is a 1.5-litre, 4-cylinder tubocharged unit borrowed from the Marazzo MPV. In here, this engine is capable of churning out 115 BHP of power along with 300 Nm of peak torque. This engine is mated to a 6-speed manual transmission. There is no automatic gearbox option on offer with the Mahindra XUV 300 as of now. The company has confirmed that it is soon going to introduce an AMT gearbox in this SUV’s line-up. Expect the same to launch in our country sometime later this year. The 1.2-litre petrol engine in the Mahindra XUV 300 promises a fuel-efficiency figure of 17 km/l. While the diesel derivative of this SUV promises a fuel-efficiency figure of 20 km/l. The XUv 300 comes with projector headlamps, LED daytime running lights, a touchscreen infotainment, alloy wheels, automatic climate control, leather-wrapped steering wheel, keyless entry, push-button start-stop button among other features. In order to comply with the upcoming mandatory safety regulations set by the Indian government, the XUV300 sub-compact SUV gets all the basic safety kit as standard. This includes dual front airbags, ABD with EBD, ISOFIX child seat mounts, reverse parking sensors along with a chassis which meets all the standards set according to the safety norms. Like we said, underpinning the upcoming small SUV will be the SsangYong’s X100 platform. This is the same platform that also underpins the Tivoli. The XUV300 could shares some design cues with the Tivoli. That said, the two don’t look exactly like each other and the resemblance will be limited to certain bits only. 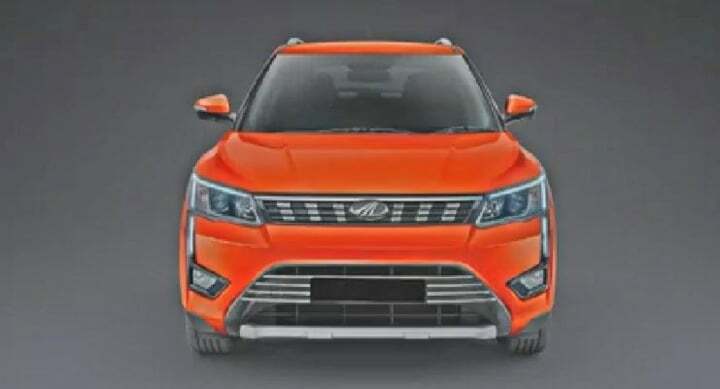 The smaller Mahindra SUV also takes some design inspiration from the XUV500. This is done to maintain a family look and benefit from the high appeal of the XUV500. 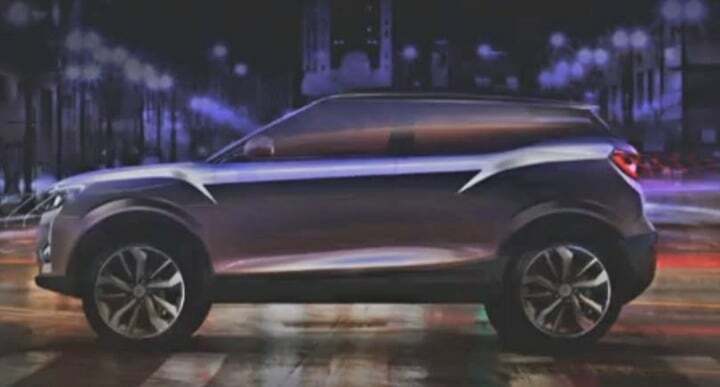 The new SUV from Mahindra will look really stylish and even sleeker than the XUV500. 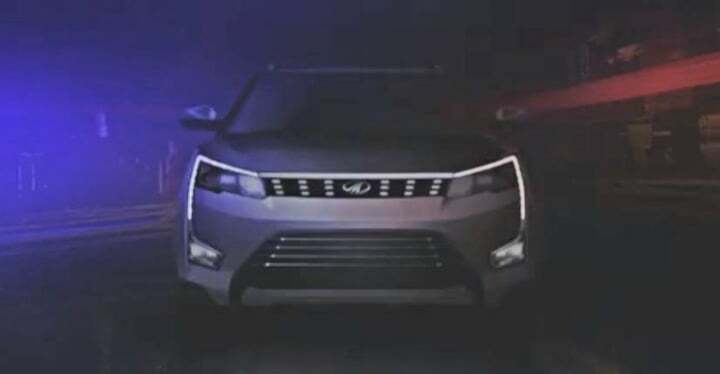 It will have projector headlamps with DRLs, a feature that helped the XUV500 gran a lot of attention. The interior is a reflection of the exterior. It is a modern and is high on style. It’s likely to be spacious enough and will have many modern comforts and convenience features. 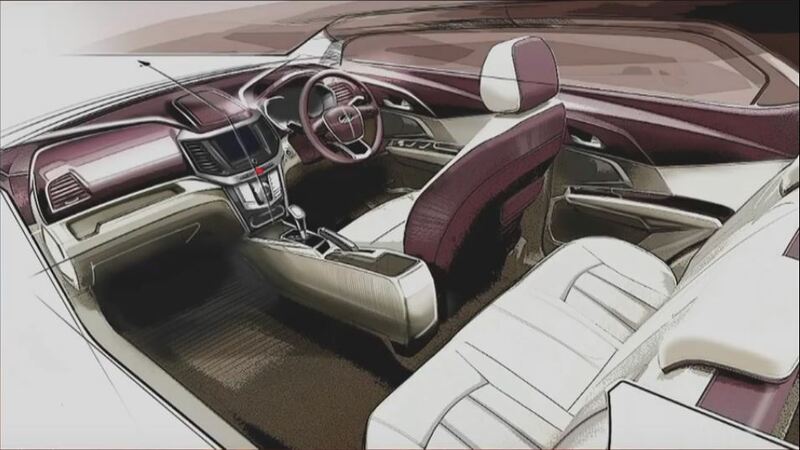 The SUV is sure to get a modern infotainment unit with support for Apple Car Play and Android Auto. There will be a touchscreen interface. Other than this, the features list will include a multi-function steering wheel, automatic climate control, rear AC vents, leather upholstery, electric ORVMs, keyless entry and push-button start.